Update: Bookings for this course have now closed. 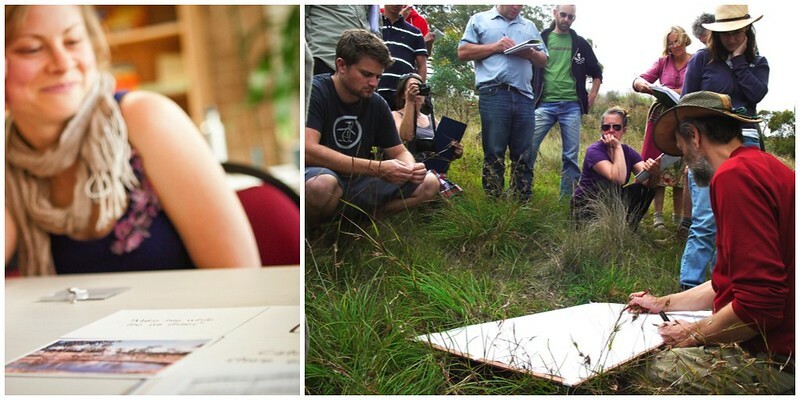 Click here to find any Permaculture Teacher Training courses we have scheduled. 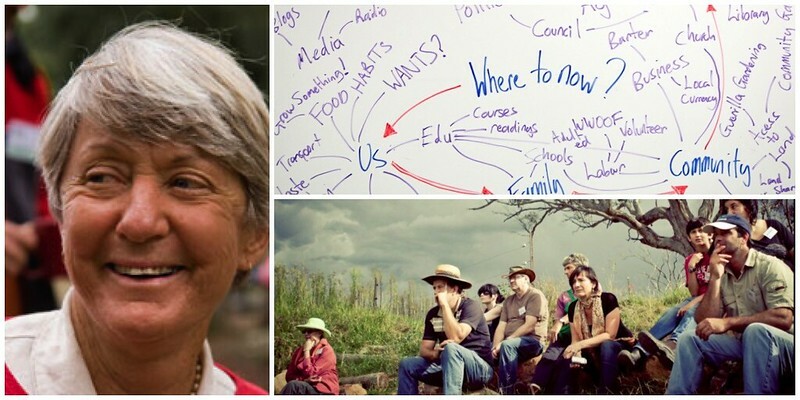 Join Rosemary Morrow for seven days of intensive permaculture teacher training that will change the way you think about education, and enable you to take action towards a permaculture teaching career. Permaculture teacher training can build your ability to empower others with life-changing skills. Learn how to pass on knowledge of permaculture theory and practice in a way that creates real change within your students, and activates entire communities. This intensive 7-day residential course will cover many essential and practical aspects of permaculture teaching that can then be applied to PDC teaching, community permaculture education, permaculture school garden teaching and many other forms of knowledge transfer. Rosemary Morrow is very well known for her pragmatic and effective approach to creating Permaculture systems across an incredibly broad range of environments. We’re excited to have her back at Milkwood Farm for this special course. Her knowledge on how to create abundance, food security and successful sustainable farming models, no matter what the country, is extensive. 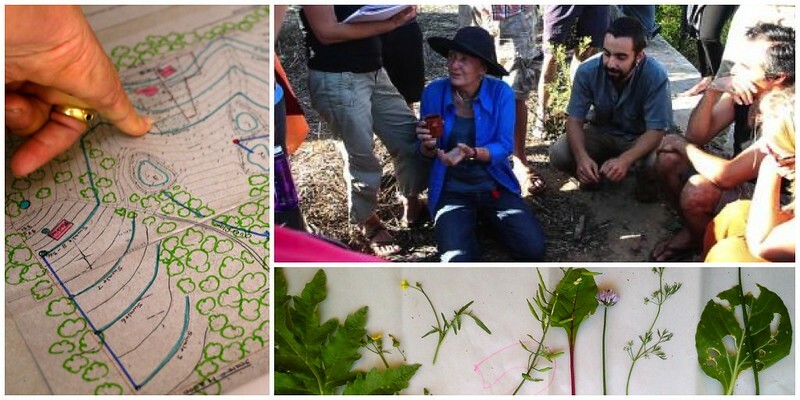 In addition to being a much valued permaculture designer and educator, Rosemary is also passionate about permaculture teacher training. Rosemary has contributed the formation of community-scale Permaculture systems in such diverse biospheres as Uganda, Somalia, Thailand, the Middle East, Bhutan, Australia and northern Europe, to name but a few. Teaching methods – lectures, workshop, groups, etc. Who are your learners – what do they want? Visual tools – materials, etc. Rosemary Morrow has been teaching permaculture for over 20 years in places as diverse as Afghanistan, Austria and Australia (to name but a few), and is the author of the Earth User’s Guide to Permaculture and other titles. Rosemary is known for producing excellent and effective permaculture teachers though her Permaculture Teacher Training programs delivered across the world including Australia, Europe and the Middle East. She lives in Australia. Nick Ritar is Milkwood Permaculture’s lead educator and consultant, and is committed to developing a new generation of permaculture educators who are professional, adept and flexible in their abilities to educate a wide variety of students. In order to attend this course you must have either completed a Permaculture Design Certificate somewhere in the world, or be able to demonstrate equivalent knowledge. 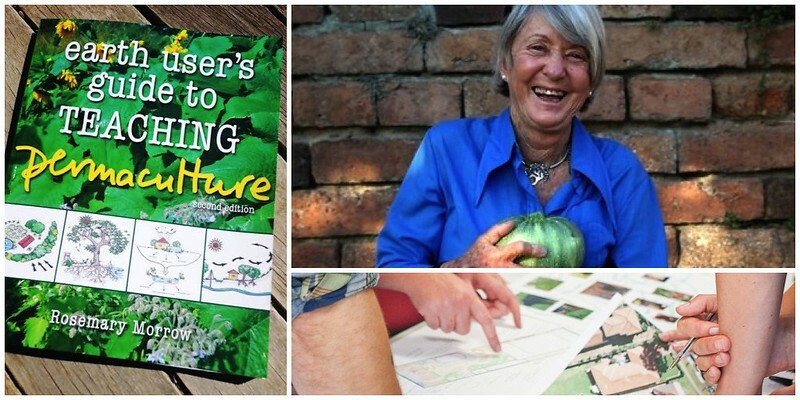 Your course fee includes a free copy of Permaculture Teachers Notes (rrp $30), Rosemary Morrow’s fabulous notes for Permaculture teachers, and extensive post-course resources. We also make available our extensive library of permaculture texts for your use during your course. Your course also includes full catering for the duration of the course, as well as BYO camping in a rainforest setting, with access to hot showers and a beautiful common room. There is also dormitory accommodation on site for those who wish to book this in addition to their course. We HIGHLY recommend staying on-site at this course as there are many evening sessions which, while optional, we highly recommend. It’s intensive, but wonderfully worth it. Classes run roughly 9am – 5pm, with a dinner break followed by some evening sessions. 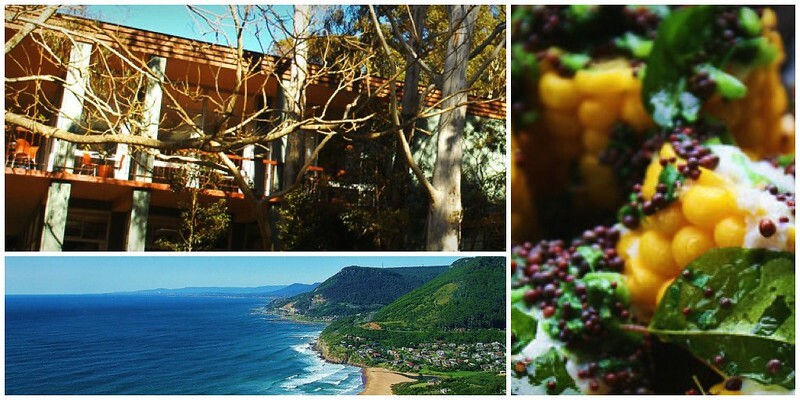 Outside class hours, students are welcome to explore the rainforest walks that leave from the venue, or hop on a train to the next stop, to explore nearby Stanwell Park’s beaches and beyond. Once you’ve booked into this course, we will contact you via email regarding food preferences, what to bring along with you, and any further info you might need. **Please note that, in accordance with the wishes of the venue, no meat, eggs of fish may be consumed onsite, and no smoking, alchohol or illegal drugs are permitted on the property.